Featured in the June 2013 Issue: Vertical Markets Primed for Mobility The business use of mobile apps is taking off, and with it the vertical markets embracing them. 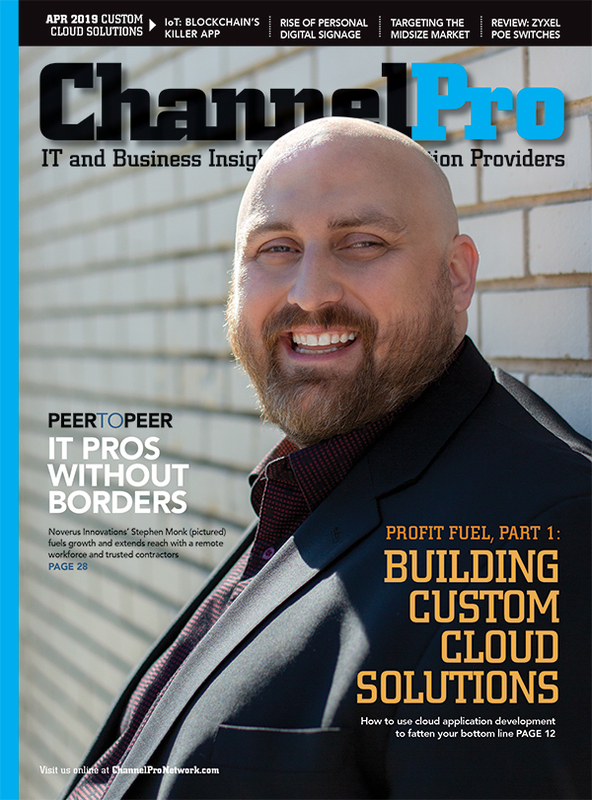 We look at the most promising industry segments for IT pros. Featured in the May issue: Sorting Through BDR Options New BDR solutions are introduced frequently and with varying capabilities. Our guide can help you make sense of this dynamic market. 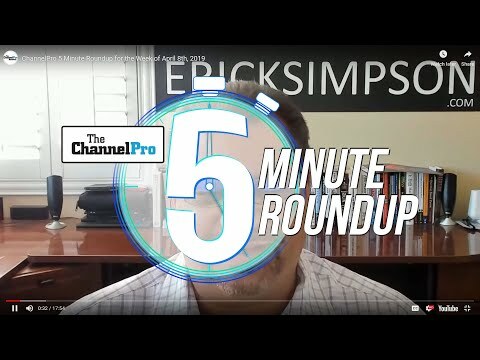 The Changing Face of Distribution In the era of cloud and mobility, distributors are deepening their relationships with their reseller partners and becoming their trusted advisers and educators. In this issue:A Software-Defined Networking Primer While the implications of SDN are not yet clear, it's coming to a network near you. Networking VARs, are you ready? The Insider's Guide to IT Conferences Don't shy away from those industry events. They can be an outstanding source of information and business relationships—if you know how to attend like a pro. 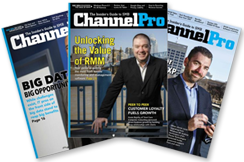 Top Story: The vendors, distributors, and organizations that top readers' lists of SMB channel partners. Top Story: Conceptualizing a hybrid cloud is easy enough. Implementing one can be considerably more complex. 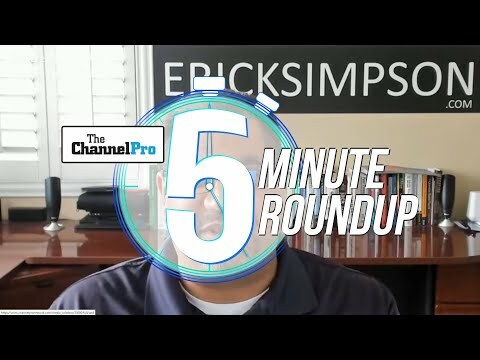 Learn what to expect, which clients benefit, where the applications should go, and why.